This update delivers some new function and a really new GUI. It's a very different design from last version 2 and thank's to all new features like the script editor, built in effects etc. 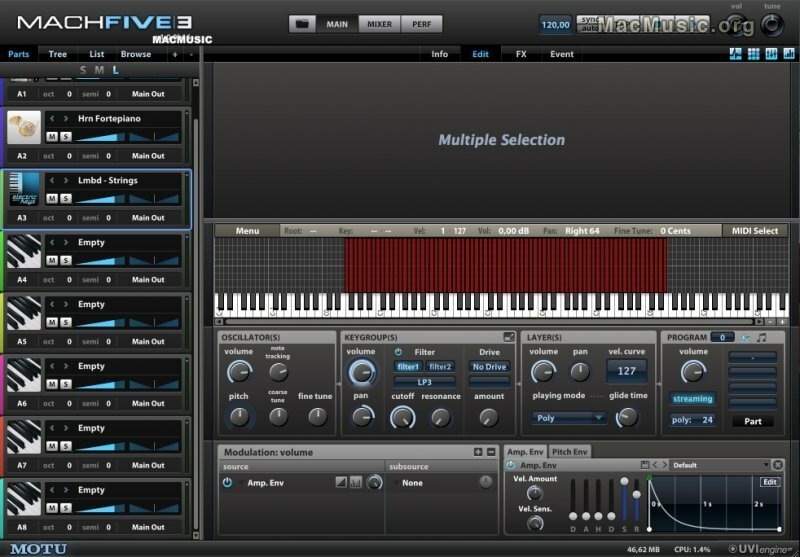 - Over 32GB of ready-to-play instruments, Loops and Phrases. May 6, 2013 MOTU DP8 for Windows is Now Shipping! Jan 19, 2012 MOTU Digital Performer 8 goes 64bit and windows!